Hello-A-Show is “like Craigslist for venues and bands.” Venues submit gig opportunities, open slots in particular lineups, last-minute drop outs, and a few details about the room. On the musician side of things, you get an email every Wednesday with that list of shows, the details, the booker’s name and contact info, and you can approach the venue directly from there. Founder Todd Hansen says Hello-A-Show has already been getting a huge positive response from bands, particularly in the Southern and Midwestern United States, as well as bands on tour looking to fill out a few last TBD dates. And though it is only a few weeks old, the site is already branching out into the UK and Europe. They do try to screen out any venue listings that look shady, but because of the wide array of gigs listed, bands are, of course, ultimately responsible for making the call. To check out their site or sign up for their weekly email of gig opportunties, click HERE. 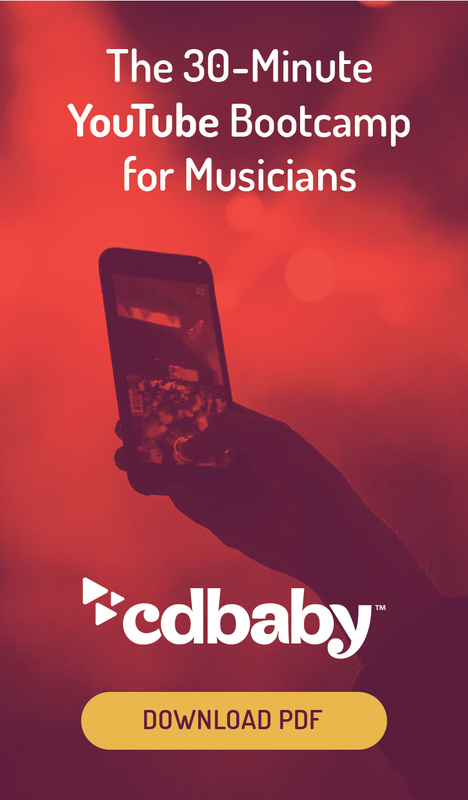 Sell more merch at your shows with CD Baby’s credit card swiper program!